Published by Mijac Music (BMI). All rights administered by Sony/ATV Music Publishing LLC./Universal Music – Z Tunes LLC. All rights administered by Universal Music Corp./Donril Music. All rights administered by BMG Gold Songs. All rights reserved. Used by permission. Published by Mijac Music (BMI). All rights administered by Sony/ATV Music Publishing LLC./EMI April Music Inc./Flyte Tyme Tunes Inc. (ASCAP). All rights reserved. Used by permission. 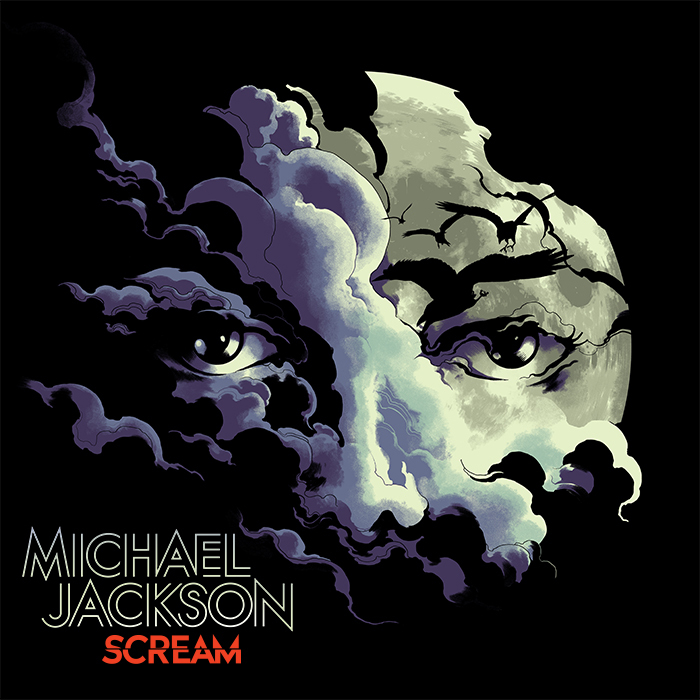 Produced by Michael Jackson for MJJ Productions, Inc. & Jimmy Jam & Terry Lewis for Flyte Tyme Productions, Inc. Recorded at Flyte Time Studios, Edina, MN; Larrabee Studios, L.A. Tracks: A, B, D & E ℗ 1997, ℗ 1991, ℗ 1987, ℗ 1997 MJJ Productions Inc.